It’s baseball season, in the Championship City! 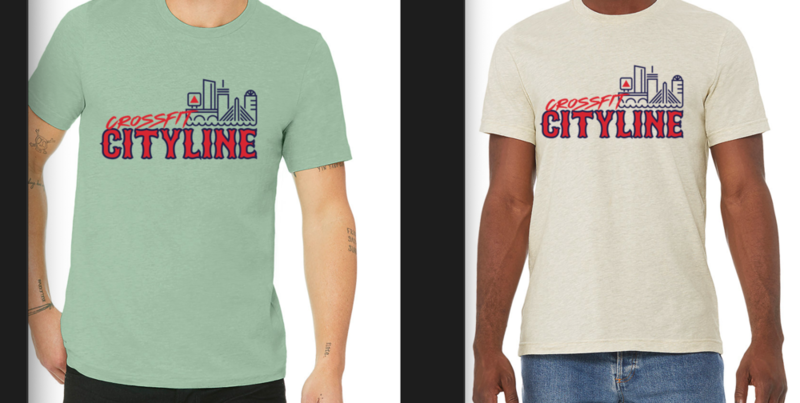 Our limited amount CFCL “Red Sox” gear will be ordered soon! This is a preorder only! To order, click below and put in your info!